Art Shoe Mafia is a fashion brand with a colourful dose of bravura that brings you a collection of highly attractive and at the same time accessible art shoes. 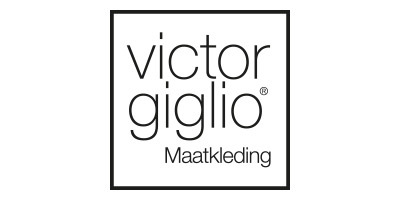 Shoes with creative designs made by various artists and designers, whereby the brand is also serving as a platform for applied creative talent. Additionally, Art Shoe Mafia will develop matching accessories, helping our distinctive customers in distinguishing themselves with an extra colourful touch. Early 2015, Ward was a happy client of Carlo. Inspired by the creative possibilities of the shoes Carlo sold, Ward coined the idea of applying artistic designs on shoes. Carlo was instantly enthusiastic and soon they developed their first art shoes. Putting colourful art on the street and smiles on faces. 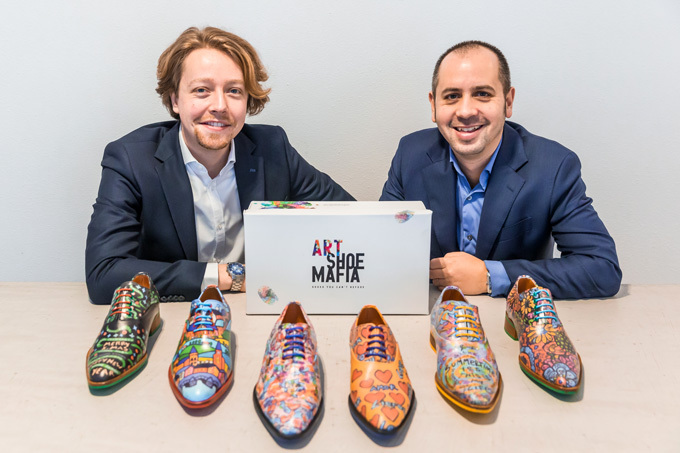 Early 2017, Ward and Carlo took the concept of the art shoes from a small scale production to the next level with collections in stock and sales through multiple channels as Art Shoe Mafia. Art Shoe Mafia Co-owner & Brand ManagerAs initiator of the concept and creator of the name, Ward is the brand manager of Art Shoe Mafia and coordinates all its activities. Art Shoe Mafia Co-owner & ShopkeeperWith all of his passion for and knowledge of distinctive shoes, Carlo sells the art shoes with great pleasure as original shopkeeper of Art Shoe Mafia. 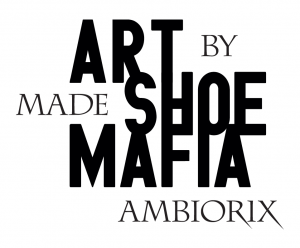 Since FALL/WINTER 2018, Art Shoe Mafia shoes are made by our production partner Ambiorix, combining creativity with quality.